FLW , Bassmaster , Federation . and Club anglers have had GREAT success using Stalker Tubes over the past 20 years . 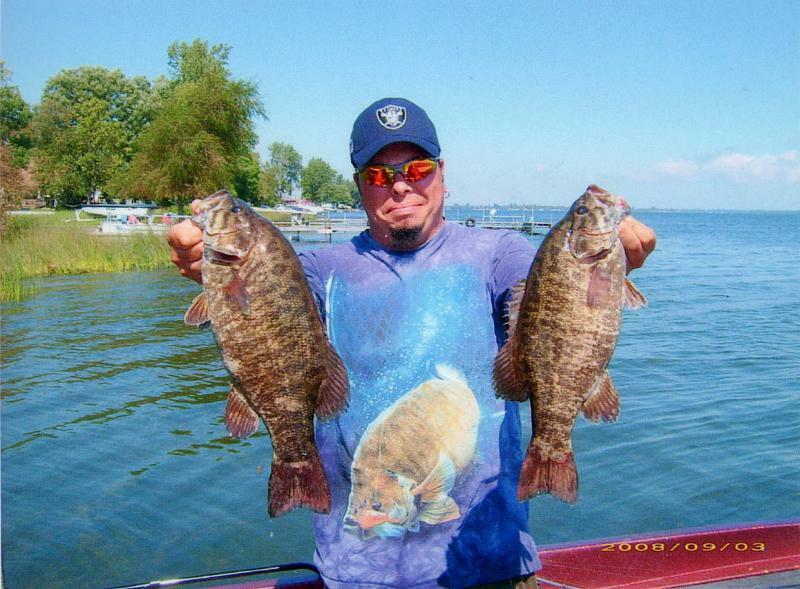 Brandon Neal shows off a pair of beautiful Smallmouth from Lake Ontario caught on a stalker tube. Our Hand Dipped and Hand stamped Finnesse Tubes do one thing CATCH FISH !! Copyright 2015 Stalker Bait co. All rights reserved.